Home/Opinion/The war on Christmas or just marketing? Before reading further, I might suggest you put down your red Starbucks cups and take a seat because things are about to get real. Every year, people eagerly await the unveiling of the infamous “Christmas” cup. The Christmas cup that usually is red and covered in snowflakes, snowmen and everything winter, not so much Christmas. The recent unveiling of the Starbucks coffee cup has enraged many of the company’s coffee addicts, but could this be just a genius marketing stunt concocted by the worldwide caffeine providers? 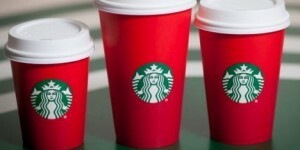 By Starbucks providing a cup that completely abandons the idea of “Christmas” and “Holiday,” by not printing any graphic of the cups, they were attempting to represent the point of being “politically correct.” This enraged many and bloggers continuously shared their opinions over all forms of social media, whether in support or not. 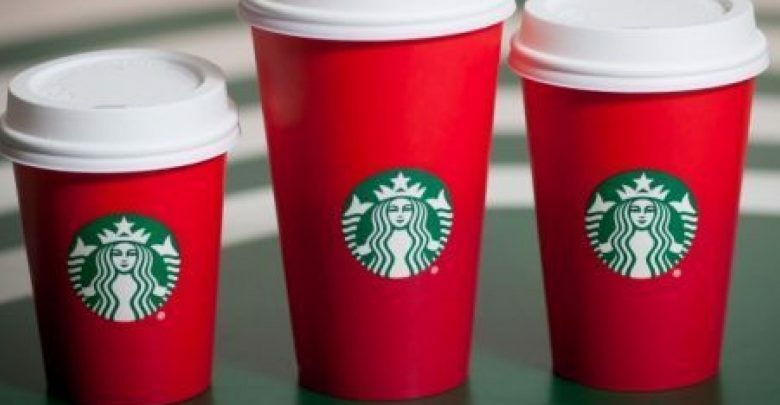 Regardless of whether or not people believe that Starbucks was contributing to the “War on Christmas,” Starbucks did something only some can find as brilliant. With little to no further advertisement, the company received an incredible amount of publicity. By producing a plain red cup, the awareness for company and the issue they are supporting has increased and so have the sales throughout the holiday season. Much like Coca Cola’s sly advertisement campaign of putting names on the bottles and cans, Starbucks captured the same concept. Whether people support the campaign or not.